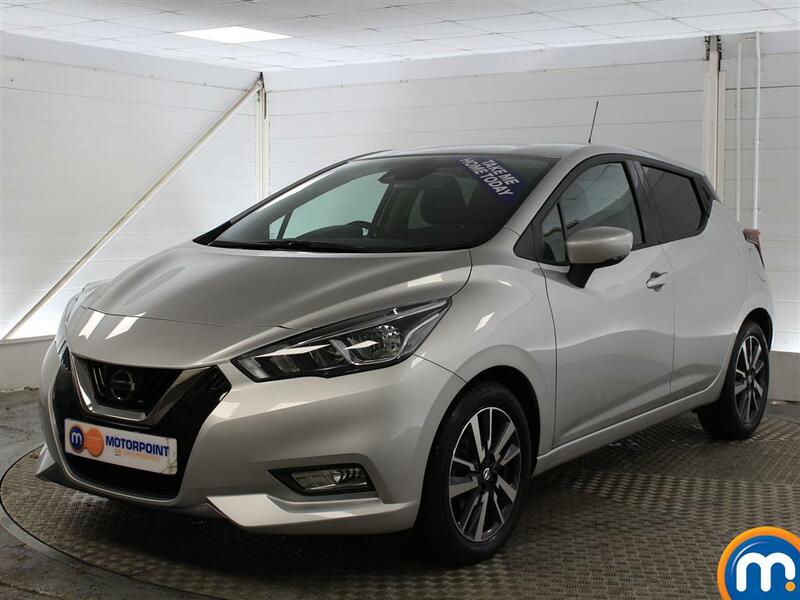 The Nissan Micra is one of the original Superminis and a former European Car of the Year, so its quality is undeniable. 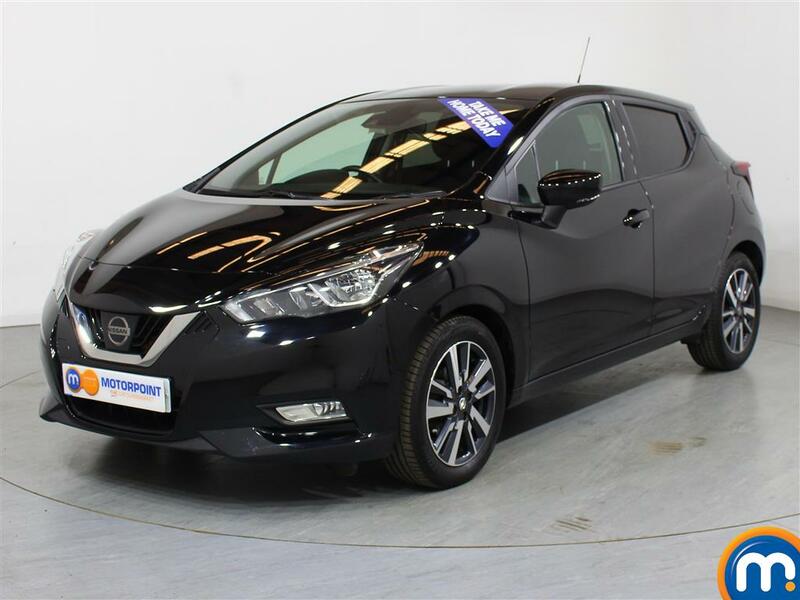 The Micra remains a stylish small car that is fun-to-drive, well-equipped and spacious; making it an ideal Supermini. 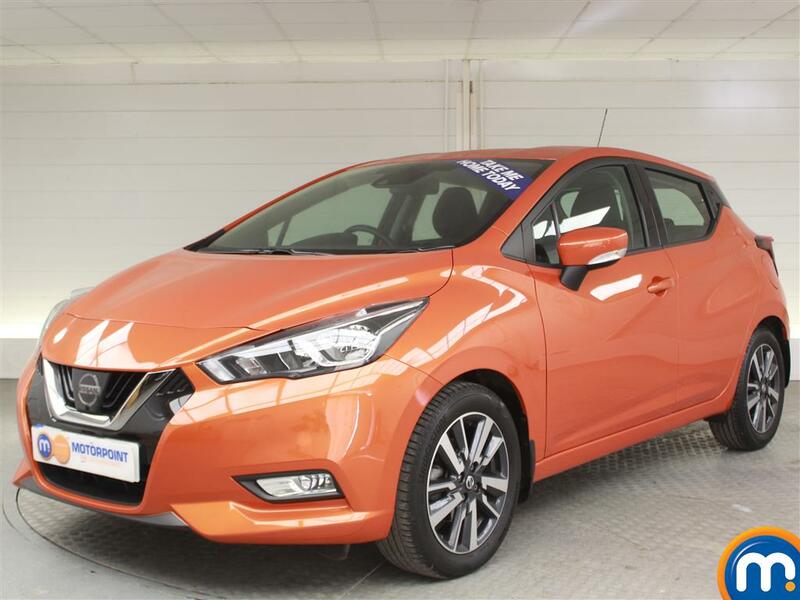 Combine this with a high-level of Japanese build quality, a decent economy and budget-friendly low running costs and you have a compelling argument for a used Nissan Micra to be your next car. 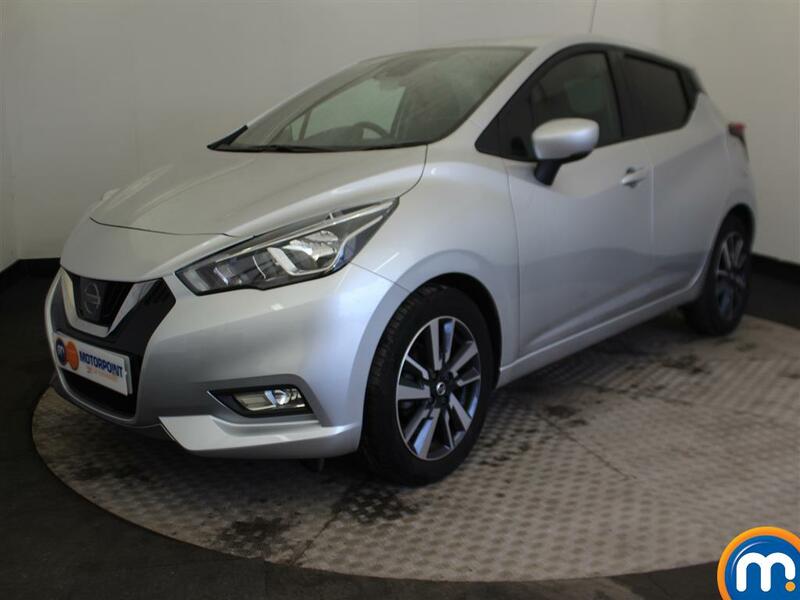 Watch Ken Gibson&apos;s video review of the Nissan Micra above or read the full review here.